Ask Me Another: Indie Band, Foreign Film or D&D Monster? I recently started contributing games and puzzles to the very funny public radio show Ask Me Another. 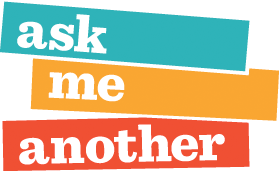 From NPR HQ: “Ask Me Another is the rambunctious live show from NPR and WNYC that blends brainteasers, pub trivia, comedy and music into an hour of mind-bending fun. Host Ophira Eisenberg invites guests and listeners alike to stretch their noggins, tickle their funny bones and be serenaded by house musician Jonathan Coulton.” It really is a great idea and a great show — you can get to the podcast and archives here. Here’s most recent game I contributed: This, That or the Other: Indie Band, Foreign Film or D&D Monster? We give you a name, you decide what category it belongs to. Whale Rider? Sparklehorse? Shambling Mound? There’s a surprising amount of crossover. 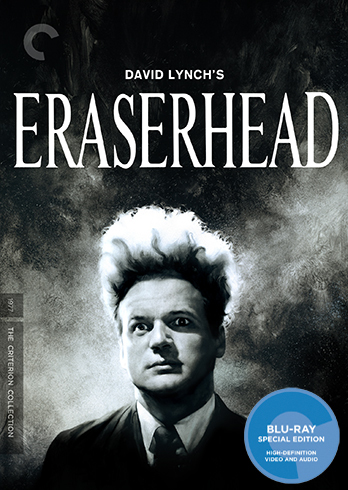 Thirty-seven years after its initial theatrical release, David Lynch’s debut feature film Eraserhead has been reissued and upgraded to U.S. Blu-ray format in a gorgeous package from the stalwart archivists at the Criterion Collection. The reissue includes a full 4K digital restoration, six additional short films and the usual generous assortment of new and archival bonus materials. Several years in the making, Eraserhead remains a masterpiece of American independent film, albeit one shelved back in the darker aisles—where the spiders and the molds grow. It defies synopsis. The story, so far as it goes, follows a fearful man named Henry (Jack Nance), caring for his deformed infant child in an industrial wasteland. Abstract sounds and visuals float about, and nothing is as it seems. (“They’re still not sure it’s a baby,” his girlfriend proclaims.) It’s dedicated Surrealist art all the way, teeming with personal and archetypal anxieties. Like much of Lynch’s later work, it’s also frequently funny. After a series of on-the-set photo leaks, filmmaker Zack Snyder recently posted an official image of the new Batmobile as it will appear in his upcoming film, Batman v Superman: Dawn of Justice. Starring Ben Affleck as everyone’s favorite brooding crime-fighter, the film is scheduled for a 2016 release. The new Batmobile has some heavy-duty hardware, but the vehicle’s origins are a bit more humble. 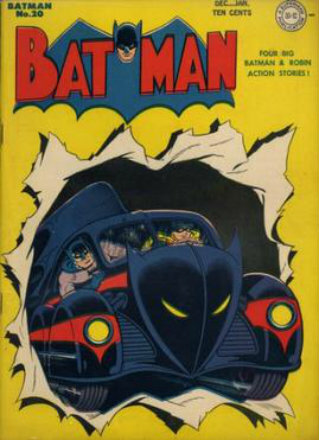 We take a look at the evolution of the Batmobile in comics, TV and film.